There are few things more stressful in life than trying to deal with financial uncertainties. Whether that means trying to figure out how you will pay your credit card bill, or wondering how much you would be able to sell your vehicle for, money can cause a lot of worry. We may not be able to solve every potential money issue, but we certainly can help with the latter and former situations. 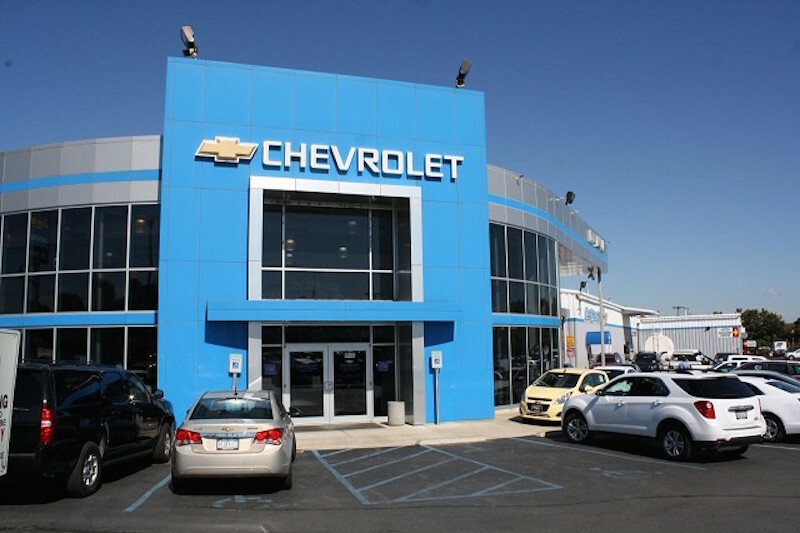 DePaula Used Chevrolet wants you to sell us your car, and we aren’t messing around! Our dealership is unique in the fact that we aren’t looking to just sell you a car, we want to buy your car. Whether or not you drive a Chevy-brand vehicle, we want the opportunity to buy your car, truck, or SUV for cash, on the spot. This may seem crazy, or too good to be true, but we can assure you – it is not. DePaula Used Chevy has been around for a long, long time. We have evolved right along with the used car marketplace, and we are committed to providing our community with a family-owned, trusted dealership that services all of your automotive needs. Whether that means buying a quality pre-owned car or selling it, at DePaula, we want to help. Committed to straight forward sales and honest buying practices, DePaula Used Cars is a staple in the Albany community, and wants to continue to foster that connection by offering drivers better options for all of their needs. Here at DePaula Used Cars, we provide you the option to sell your vehicle to us, rather than a large corporation like CarMax. The process is simple and to-the-point. Bring in your used vehicle to DePaula Used Cars. Our certified technicians will give it a multi-point inspection, and our sales team will provide you with a written cash offer for your car, truck, or SUV – regardless of make and model. The offer is good for up to five days, or 500 miles, with absolutely no obligation to purchase a new car from our dealership. We would love your business, but understand that you may not be ready to buy a new car just yet – and that’s okay. In order to provide you with the best possible offer on your current vehicle, we don’t rush through our evaluation of your car. The process won’t take hours, but while we are conducting our multi-point inspection, we invite you to relax in the DePaula Chevy waiting area. Equipped with work stations, TVs, free Wi-Fi connectivity, and more – our stress-free environment provides you with the perfect backdrop to relax while we write up a cash offer for your car. Whether you need to use the time to continue with your work day at one of our semi-private work stations, or prefer to kick back and relax with a complimentary cup of coffee and catch up on the latest news, DePaula Chevy has you covered. When the assessment of your vehicle is complete, we will come sit and discuss our offer for your vehicle, along with any questions you may have. You can choose to cash in your offer on the spot, or wait a few days to think it over. Either way – you can leave with the confidence knowing that your vehicle could be turned into cash, and the exact amount you will get for it. Rather than stress needlessly over whether you will sell your car next week or next month, bring it to DePaula Chevrolet and gain complete peace of mind. 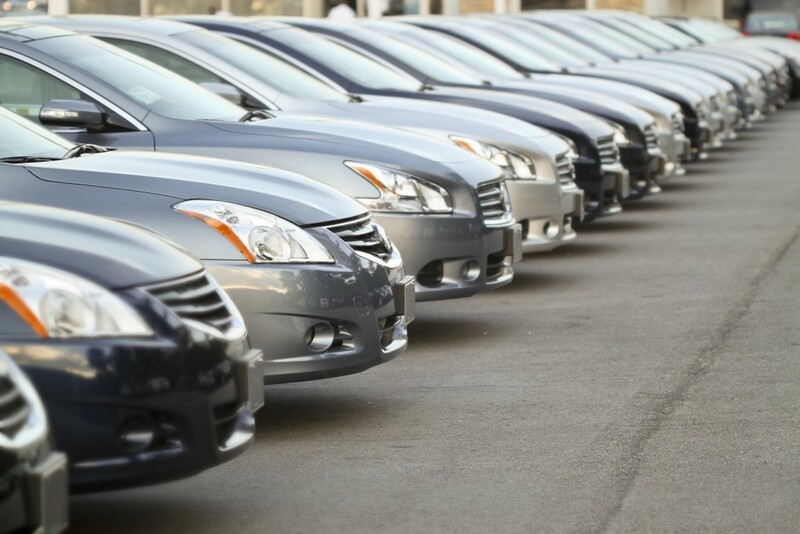 If you value your free time, and would rather not spend it waiting for the right buyer to come along, then selling your car, truck, or SUV to DePaula Used Cars is the solution you have been waiting for. We make it painless and easy to turn your vehicle into cash, and we are committed to making you happy with the sale of your car. Don’t waste your time stressing over trying to sell your car for another second, bring it to us and we can take it off your hands the same day you bring it in. Here at DePaula Used Cars, we value you as a person. While we would love to buy your vehicle from you, we won’t ever push you into a situation that you aren’t completely comfortable with. Our skilled technicians and respectful sales team will work with you, and never against your best interest. Your vehicle doesn’t just represent a mode of transportation, but rather the blood, sweat, and tears it took you to purchase your car. We promise to treat your vehicle with respect, and offer you a cash deal that is the fairest figure for the quality, condition, and year of your car. We aren’t going to pressure you to sell us your car, or buy another one from us. Rather, we will provide you with your written offer, and give you five days to think about it. If you decide to sell DePaula Used Cars your used vehicle, we will be happy to hand you a check on the spot. If your path takes you in another direction, the team here at DePaula respects your decision, and is available for any and all of your future automotive needs. Whatever you decide to do, our website offers you the option to get the ball rolling on selling us your vehicle. Our handy online tool allows you to fill in necessary information regarding your car, as well as upload pictures and a description. We will provide you with an online estimate, which will give you a general ballpark figure for what your vehicle may be worth. The online estimate is not a written offer, but rather a guide to help you decide if you want to bring your vehicle in for an actual inspection and a real cash offer. Get started today, without having to leave the comfort of your home. If you like what you see, we hope to see you down at the dealership to check out your vehicle in person.